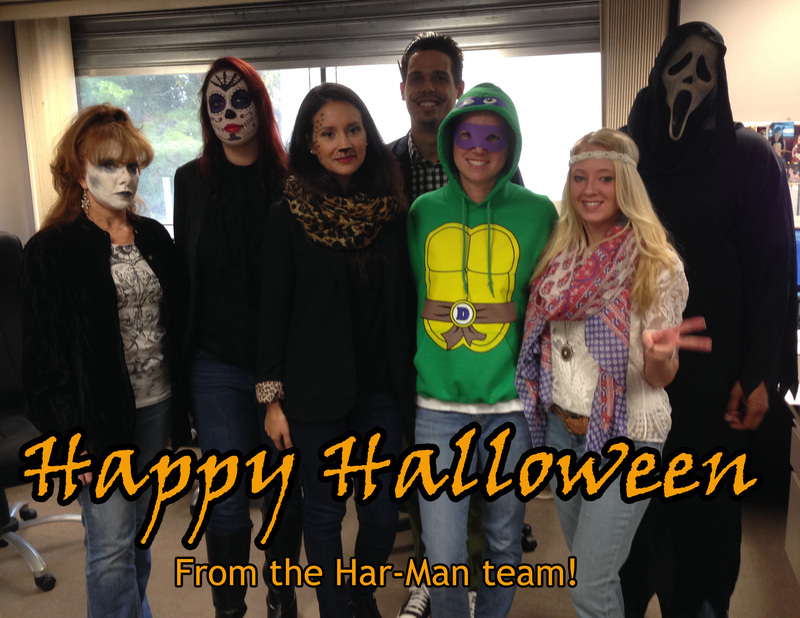 2013/10 - Blog - Har-Man Importing Corp.
A few of us here at Har-Man dressed up for Halloween, what are you dressing up as this year?? We hope everyone has a spooky and safe Halloween! 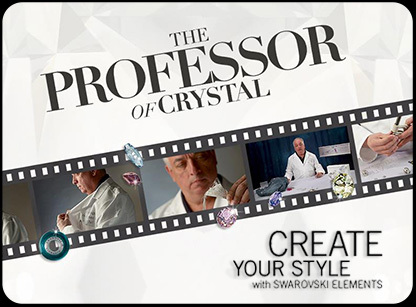 Create Your Style with SWAROVSKI ELEMENTS has created a YouTube series called "The Professor of Crystal". These videos are full of great tips, tricks and ideas, perfect for any SWAROVSKI ELEMENTS project.